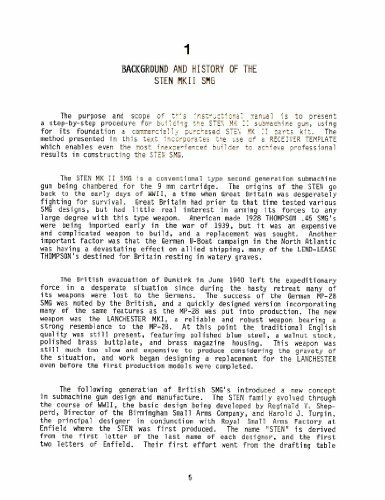 The Sten MK II construction manual is a complete how to book utilizing kits from ARMEX, SARCO, etc. 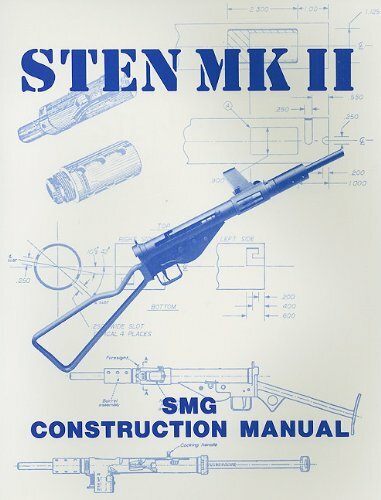 Photographs detail manufacturing procedure, blueprinted receiver plans and STEN MK II RECEIVER TEMPLATE. With total construction cost of a home built at about $110. 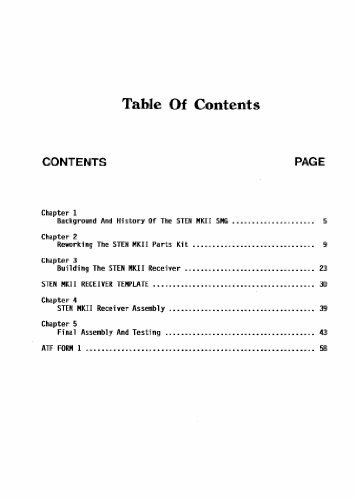 8-1/2" x 11", 57 pages, softcover, illus.